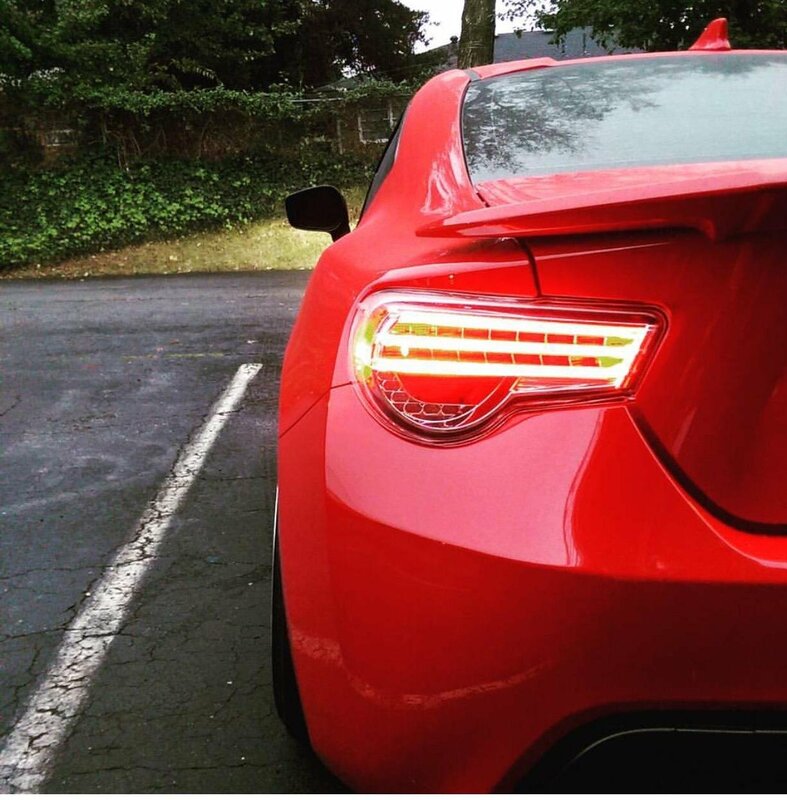 Stand out and turn heads with these unique Helix Depo full LED tail light assemblies for your FRS or BRZ. Clean and sophisticated lighting transforms a vehicles appearance instantly. 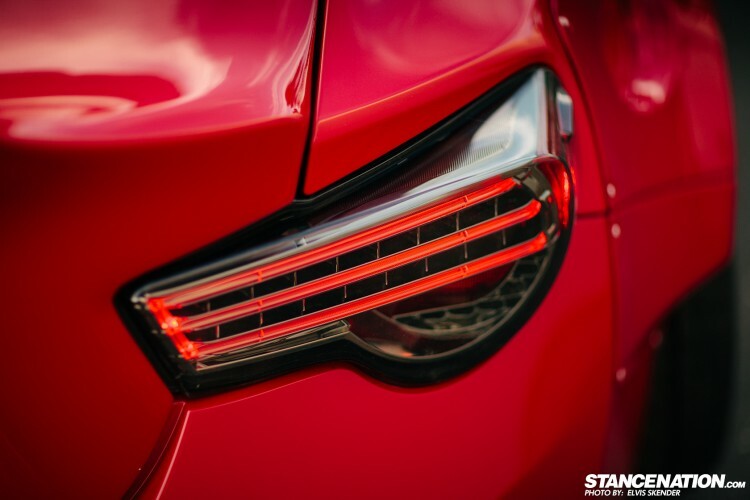 These Helix / Depo Tri-Bar tail light assemblies use a hybrid of light-pipe and reflector mounted LEDs to provide both high output and even color consistency from edge to edge. They are a perfect for DIY-ers and can be installed with simple hand tools. No cutting or splicing needed thanks to built-in load resistors. 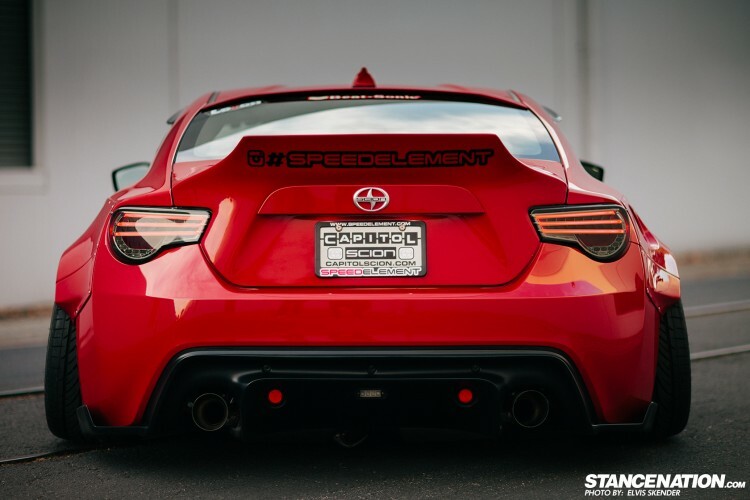 Update your Scion FR-S & Subaru BRZ rear end and give it a custom and unique tail light design that will turn heads day or night!